Saving for retirement sometimes takes a bit of creativity. This is especially true if you’ve spent some time with a devil-may-care attitude and are just now getting down to business. You’re not alone, if that’s the case. More often than not, you’ll look for ways to boost savings rather than sit comfortably with what you’ve amassed. And if you want to retire early, you’ll need to double your efforts. The closer retirement grows, and it’s closer every day, the more serious you’ll need to become about saving. You might think there’s no room in your budget, but there are a few tricks for squeezing nickels, dimes, quarters, and even dollars from what you already have. You can’t see where you’re headed until you know where you are. The only way to really get a handle on your finances and make different choices is to create a realistic budget and track your spending as closely as a mother tracks her kids’ whereabouts. You probably have a good idea about where some of your money goes. But the rest of it can surprise you. Something as innocuous as a fast food cup of coffee on the way to work, which usually costs less than $2, adds up to $480 a year. If you indulge in a specialty coffee, that amount could easily double or even triple. Packing a lunch and cooking dinner at home never looked better than when you realize how much you can save. Food is a necessity, but you can redirect a lot of money toward savings by preparing meals at home. Lunch is often on-the-go, and that means fast food. Spending $5 for a meal might seem cheap. But multiply that by 5 days a week for a year, and you’ll spend $1,200 on lunches. If you regularly have dinner out only once a week, and if the bill only totals $30, you’ll spend $1,440 by the end of the year. Stores are designed for impulse buys. If you need a new pair of pants, there’s a shirt nearby that is made to complement it. If you’re shopping for groceries, there’s always something else delicious enough to tempt you to spend just a little more. 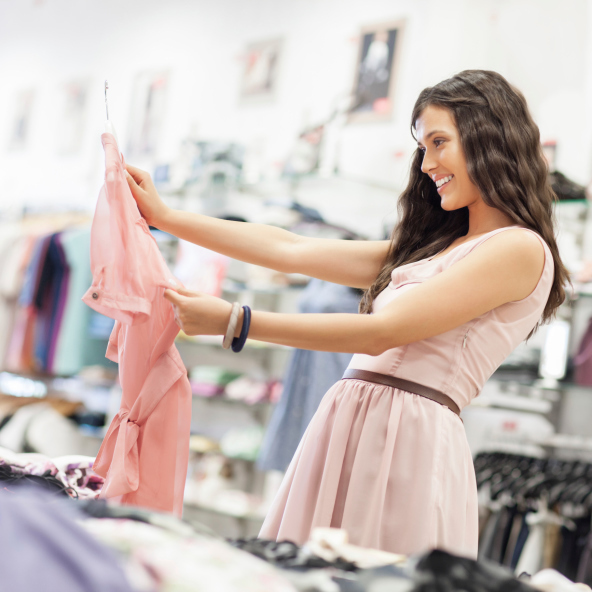 Shopping without a list is dangerous, and it’s a recipe for overspending. A list gives you a goal, and sticking to it keeps you on the right track. There’s an old joke that pokes fun at saving money by buying something that’s on sale. But sale items aren’t a bargain if you don’t need them. Coupons can tempt you into buying something that you ordinarily wouldn’t. Choose coupons wisely. If you see one that applies to a product or service that you already use, then go for it and bank the money you save. If you see one that creates a false need for a product that you wouldn’t have considered, it’s best to skip the coupon and save money by not spending in the first place. Found money comes when you get a raise, find a lower interest rate, receive a gift of cash, or otherwise have money that you weren’t expecting. The usual course of action is to spend it. A better course of action is to pretend that it never existed at all. Saving found money doesn’t pinch, and it doesn’t take away from your monthly budget. If you receive a lump sum, tuck it safely into savings before you have a chance to do something unwise. If your found money comes in the form of a raise, set up an automatic deduction to squirrel it away. Unless you live in an area where public transportation is ample and safe, you probably own at least one vehicle. Take good care of it, and you won’t have to shop for a new one any time soon. Keep up with comparably inexpensive regular vehicle maintenance, and you’ll reduce the likelihood of notoriously expensive repairs. You’ll also extend the life of the vehicle. Once it’s paid off, you’ll have more to put toward retirement. Maybe you need a 4-bedroom house with three baths and a 2-car garage. But then again, maybe you don’t. If your home is more than you need, selling it and scaling down could dramatically reduce your living expenses and help you add more to retirement savings. If you can’t sell, or if you don’t want to, think about refinancing for a better interest rate. Just one percentage point lower than what you’re paying now could reduce your monthly payments and save thousands over the life of the loan. Nearly every place you look there are ways to save money. And as they say, a penny saved is a penny earned. 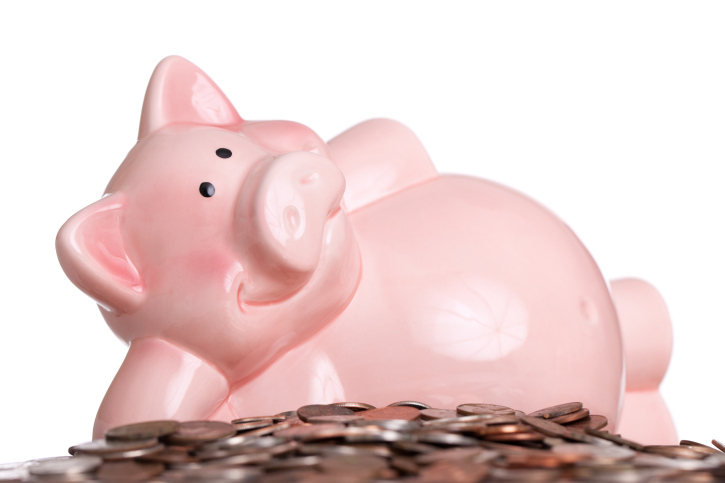 In this case, a penny saved will help provide you with a steady retirement income later. Learn to be thrifty, even if frugality is not your nature. If you think about saving as depriving yourself, then you might always struggle with it. You’ll also be a lot less likely to retire early. Instead, consider saving money as empowering yourself to control when you retire and how well you’ll live afterward. NewRetirement has a tool that can show what you’ll need to retire on your own terms. This retirement calculator takes the information that you provide, and generates an overview that’s specific to you. It might seem a bit scary to see your retirement savings progress in black and white. But knowledge is power, and it can become the motivating force that launches you into retirement savings action.